You are here: Home / Not working? / iOS: Contact Search Not Working on iPhone or iPad? 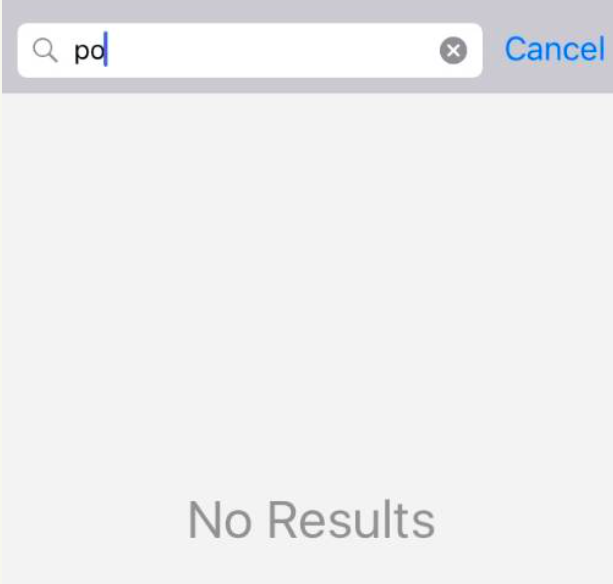 iOS: Contact Search Not Working on iPhone or iPad? 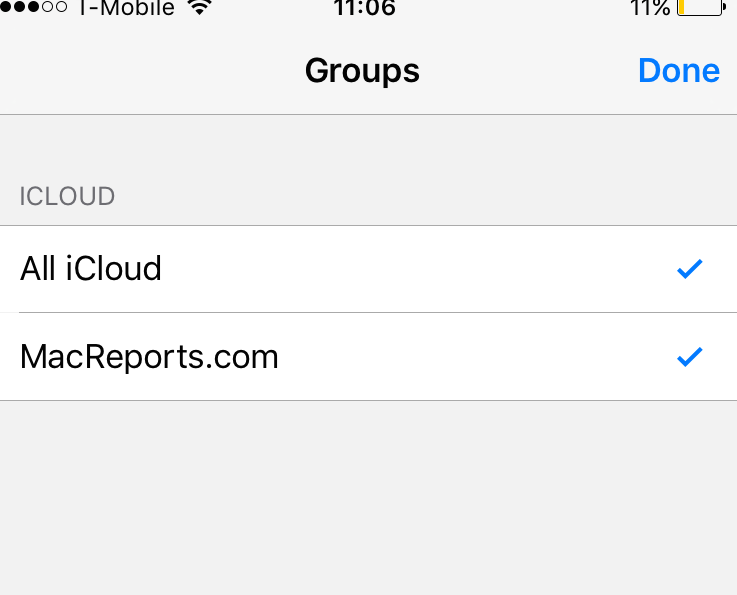 Several users have reported problems with the iOS Contacts app. Some users have reported an issue in which iPhone or iPad’s contact app freezes during a contact search. Others have stated that conducting a search always yields “No Results”. Furthermore, some users stated that they started having this problem after updating their iOS software to the latest version. See also: Spotlight Search problems? Please after performing each step, please check to see if the issue is resolved. Phone 6s and earlier, iPad, or iPod touch:Press and hold the sleep/wake button and home button together until you see the Apple logo. iPhone 7 models: Press and hold the Side and Volume Down buttons together until you see the Apple logo. Other iPhone models (iPhone 8, X, Xr etc): Press and release the Volume Up button and then Volume Down button, and then press and hold the Side button until you see the Apple logo. 3.Launch the Contacts app, tap Groups, uncheck all contacts and re-check and tap Done. 4. Close the Contacts app and restart it. To do this, double press the home button quickly, swipe up on the Contacts app’s preview to close it. Then relaunch it. iPhone 6 128GB persistently freezing when attempting to search 1852 contact cards. This issue appeared to be related to an update from iOS 8 and was not remedied with successive iOS updates or clean installs and rebuilds. This huge ‘note’ had evolved with successive duplicates of this card being cloned … and subsequently merged. The offending note was relatively easy and quick to find. I tried all these but not working. It works once I switch off and on the phone, that too for a short time later it goes back to the same old condition . I emergency situation difficult when the search in contact is not functional. Same is happening to me. This is creating big discomforts. None of the solutions mentioned above seem to work for me. Really disappointing. Thank you…it worked when i pressed both the home button and sleep button….but how it worked by this? I am facing same problem by using iPhone 6pluse iOS 10.1.1. 128GB. Can’t search contacts from my contact list. But from other apps like whatsapp, viber, imo. I can search contact. Rebooting worked for me ! Just switch off your phone for 60 seconds and turn on it will work. A simple restart worked for me.. Sadly none of these suggestions worked for me. I am an SE owner. Upwards swipe of Contacts app does not work at all. Previous potential fixes were unsuccessful. Any other suggestions.